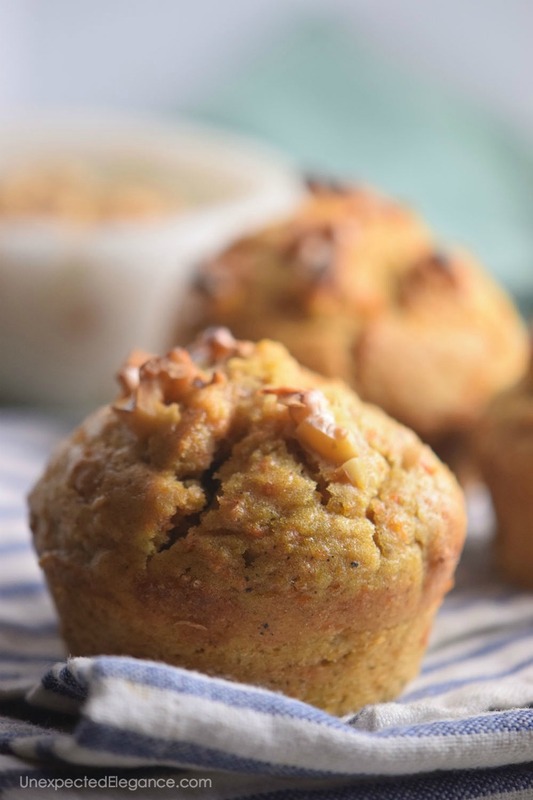 Walnut muffins with a vanilla and cinnamon flavor is a quick and easy breakfast. It’s great for the holidays and is also great for your dessert table! 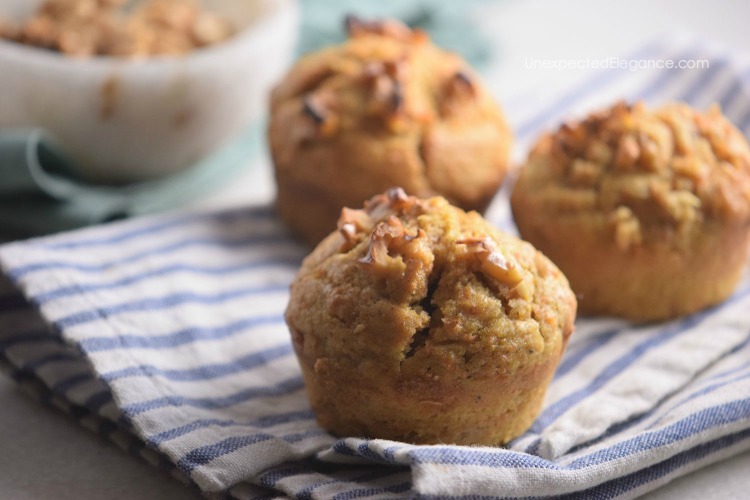 Walnut muffins are a great addition to your morning or for a quick snack throughout the day. 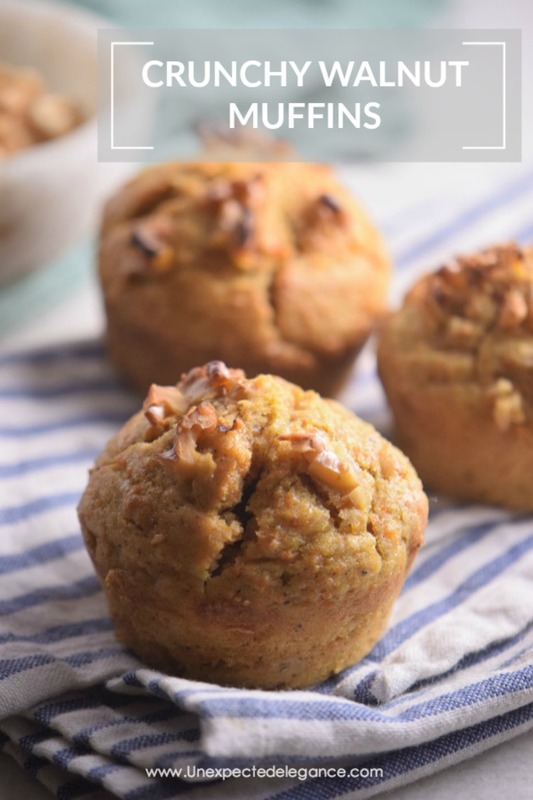 They are packed with great flavor and can be slightly altered to offer a completely different taste…the best recipe to have on hand, in my opinion!! In a bowl cream the butter and sugar. Slowly and while mixing add the flour. Add the cinnamon and baking powder, then incorporate the eggs one at a time. Add the water and vanilla extract and fold in half the walnuts. Line a muffin pan and scoop the batter into it. Top with the remaining walnuts. Take to the oven for 20 minutes or until done. 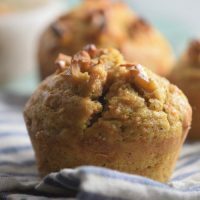 Tip: Add in some shredded carrots and nutmeg for a carrot cake muffin. I know what’s on my breakfast table for breakfast tomorrow, thanks to you. Yum!! !